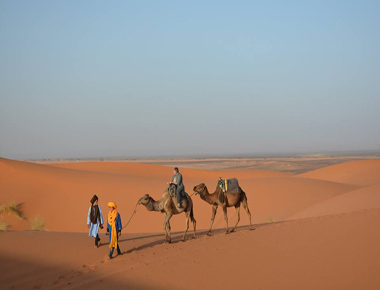 We offer tailor-made Morocco tours for couple, families and private groups at affordable prices. A warm welcome travellers! Are you planning to travel somewhere in Africa? Morocco is one of the most politically stable countries in Africa. 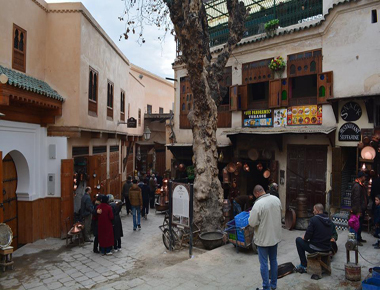 It is the home to beautiful, formidable and majestic old Medina, Atlas Mountains, Sahara Desert and Berber villages. 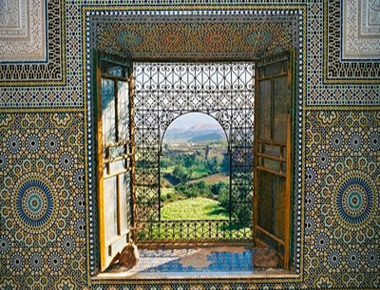 A luxury tour to Morocco will be a wonderful opportunity for you to get an authentic taste of the country. It will be a treat to some of the most beautiful attractions in the world. Discover the country through local eyes! 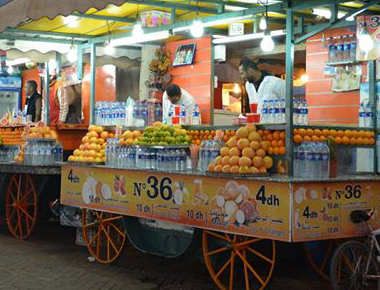 100 % Local Moroccan tour company with experienced staff to show you the best of Morocco. Customized itineraries tailored to meet our guests goals, interests, and needs. We put together the exact plan based on your time and your budget for a memorable holiday in Morocco. Through this tour you will get the chance to have an overview about the Kingdom from the economical city. 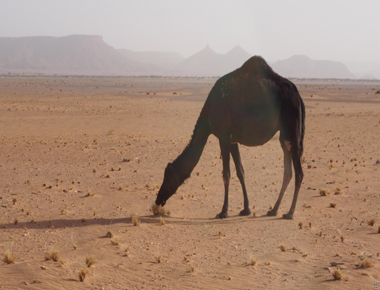 Visit the Imperial cities, the Sahara desert , Atlas Mountains and Berber villages of Morocco. Through this tour you will get the chance to have an overview about the Kingdom from Blue and White City. 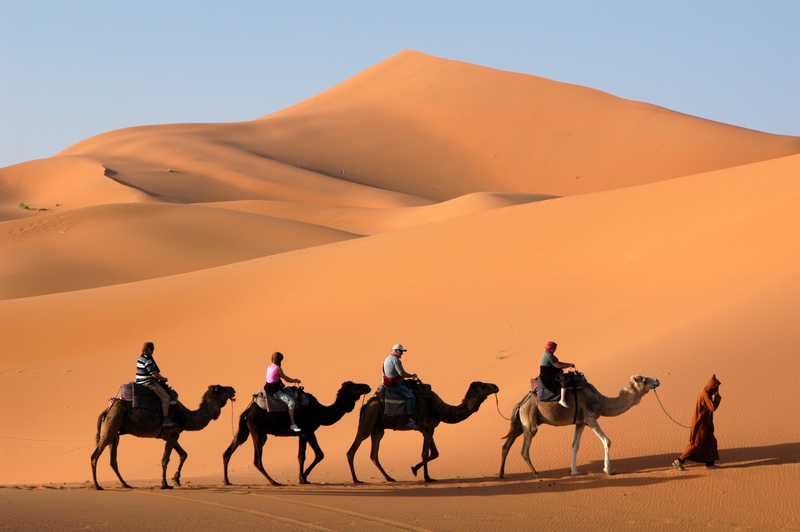 Visit the imperial cities, the Sahara desert , Atlas Mountains and Berber villages of Morocco. We invite you to this 4 days tour to discover the High Atlas Mountains and experience the most beautiful valleys of Morocco, Dades, Todra and Draa Valley. Probably the highlight of this tour is staying the night with local family and explore the town of N'koub with 45 Kasbahs. From the cultural capital of Morocco, to the tourism capital through the Sahara crossing the Atlas mountains. 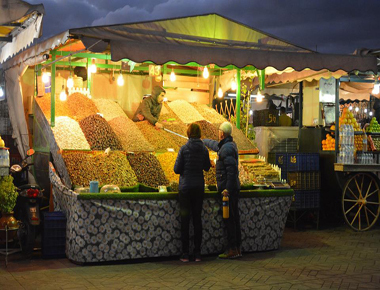 Click to view all our tours in Morocco! An early departure for this day tour to Telouet via the mountain of high Atlas passing through the TiziNtichka pass reaching 2,260 metres, visite of the Kasbah of Pacha Glaoui in Telouet. You'll continue via the Ounila valley with its Berber villages to visit the World heritage site of Ait Ben Haddou. Back to Marrakech in the afternoon. 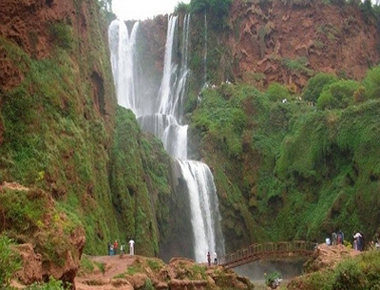 The Ouzoud waterfalls is located 150 km. north-east of Marrakech. The waterfalls are 110 metres high, surrounded by olive trees and other beautiful vegetation. A walk inside the forest will take to see the apes (monkeys). You will get to to visit the traditional water mill. Lunch by the waterfalls. Back to Marrakech in the evening. 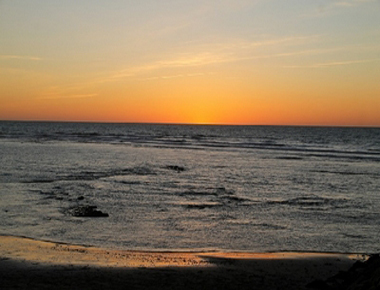 You will start your day tour to Essaouira in the morning. 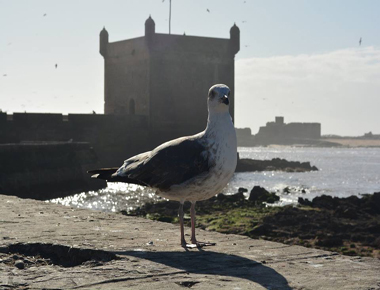 In Essaouira you will visit the old Medina, Essaouira ramparts. To experience the ambience of the city we invite you for a walk inside the ancient Portuguese alleys. If you are a fish lover, Essaouira port is the best place to taste the fresh fish of the Atlantic ocean. Back to Marrakech in the evening. designed & powered by "inmako"